Customizable font, size, position, color, etc. One of the biggest requirements of video producers is to protect their creations from being copied online. Everyone has a right to protect his/her property so that it cannot be used for any other application without permission. Watermarking is one of the best solutions for all your online video protection needs as it helps producers to stay connected with digital trends, improve viewership to their videos while keeping a better control over unwanted re-distribution of content. Part 1: How to add watermark to video using iMovie alternative for Windows and Mac? Part 3: How to add watermark to video in iMovie? Part 4: Why Should you Watermark Videos? Part 1:How to add watermark to video using iMovie alternative for Windows and Mac? Add your watermark and video files to your Wondershare program and then drag-n-drop them to the timeline. Make some basic adjustments for placement of watermark. It can be customized in terms of shape, size, position and motion. 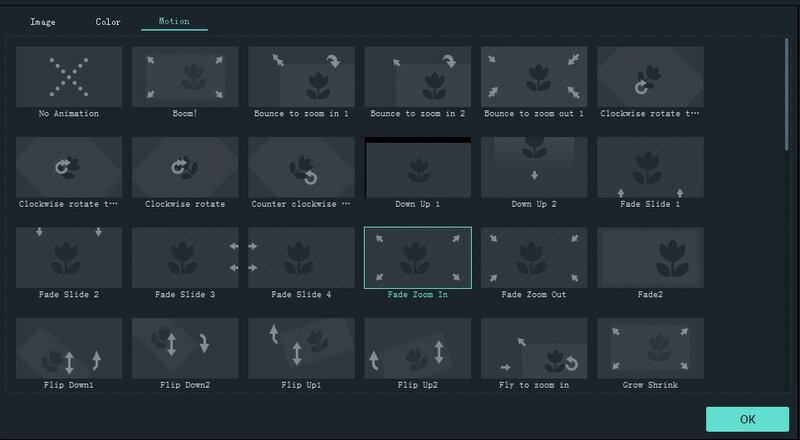 Watch the video below to see what Filmora can do for you in video editing. Related: Why Should You Use Filmora? Placement of watermark on videos can be tricky as if you do not put it on right place then it may distract your viewers and may appear annoying. First of all you need to select colour where your watermark may be visible and noticeable for viewers without any disturbance and secondly you must choose size of watermark very carefully. It is possible to make watermarks semitransparent so that it creates less obstruction while representing your business in better manner. There are so many software tools available online that can help you in placement of a semitransparent watermark on videos. Most of business owners prefer to use semitransparent watermarks these days as they help to deliver best information about brand without creating any disturbance in view. It is always a great idea to provide your basic contact details like web address etc along with business name on watermark so that your viewers can find you easily. This is the best way to promote your work and business as people can find easy ways to reach your site and check your products or services. It naturally helps to boost sales and profits within very less time. Experts recommend that watermark must be used on almost every frame of your video and for this the official copyright format includes three major things: First one is the copyright symbol denoted as ©, secondly you must place date of your very first publication and at last it must contain name of the owner or business. 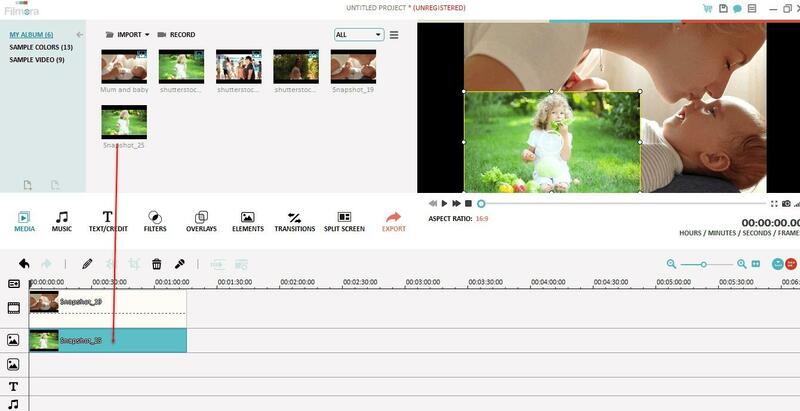 There are so many software tools available for adjustments of watermarks on videos and they can be easily used by professionals as well as beginners. Below are few easy to follow instructions for adding watermarks to videos with iMovie on Mac and on iOS platform. Step 1: First of all you have to create your watermark that you need to place on your videos. Select a new file on iMovie platform and then create your semitransparent or fully visible watermark by following the tips provided above. The size of watermark must be adjusted as per the video dimensions over which you need to add this watermark. Step 2: It is time to add this logo to your video clip. To do this, simply open finder on your system and drag your video to iMovie; now with the help of finder bring your recently created watermark on iMovie platform. Make few necessary adjustments and adjust edges of your images; finally hit the save button. Step 1: Create a transparent image or logo with .PNG format that can be easily placed on video. Step 2: Now import your video file as well as logo to iMovie platform. Step 3: Put your video on the software timeline and make desired changes as per need. Step 4: Go to clips section and click on your image/logo, drag it on to your timeline and place it right above your video file. Finally stretch your image on entire video dimensions. Step 5: Hit the save button and now your watermarked video is ready to use. iMovie is one of the best solution for adding watermark if you are working on Mac or iOS but for Window users experts recommend some other useful tools as discussed below. Watermarking is considered as an interesting solution for all video-makers just because of two major reasons: the first important cause is to add protection to content over internet and secondly it helps to advertise products and services to any corner of world wherever that video goes. Being a producer, you own copyright for your creation and it’s your right to protect the content from being used by strangers without permission. Actually these watermarks are ingrained to video codec so they are difficult to remove and hence no one can claim ownership to your work. Other benefit is to marketing side as whenever any viewer watches your content and finds your name on the watermark then he click back for your business name and it naturally helps to build your strong customer base.